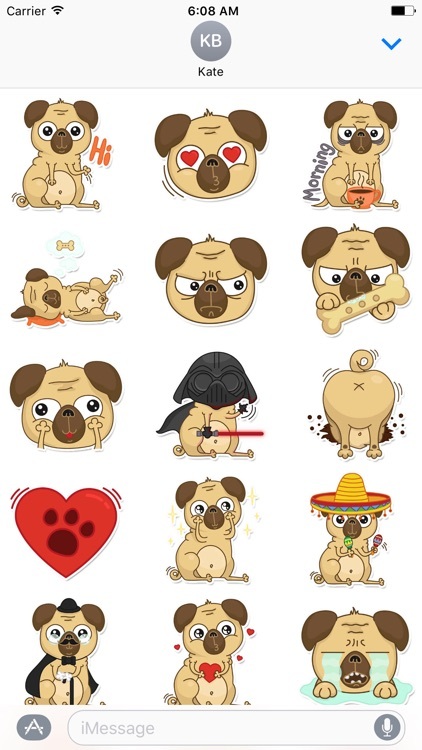 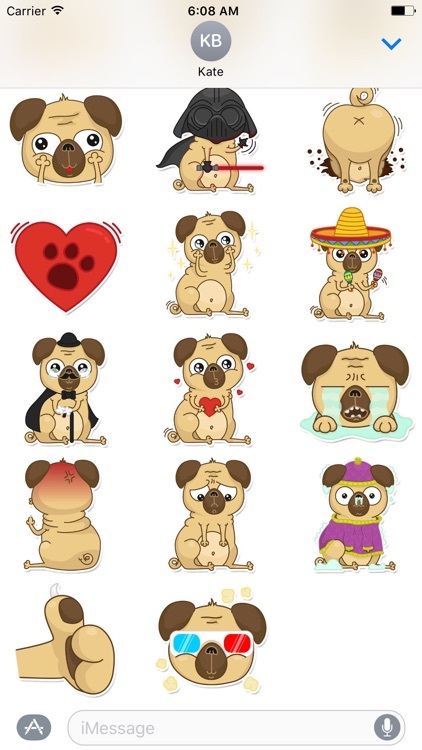 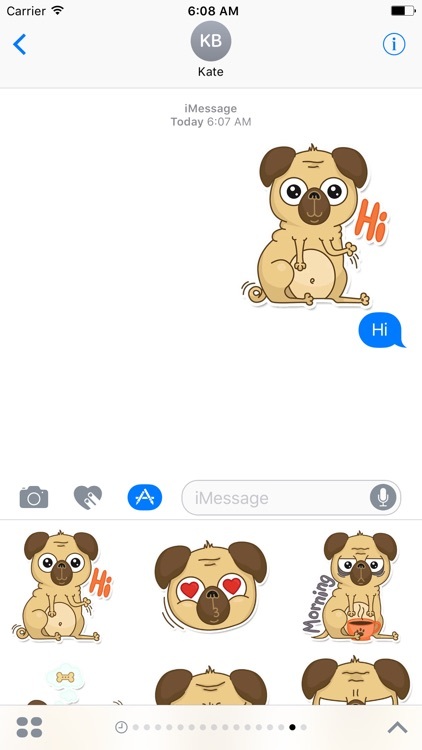 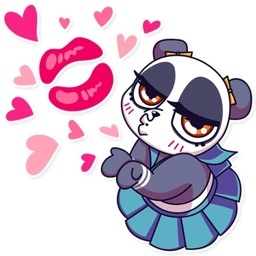 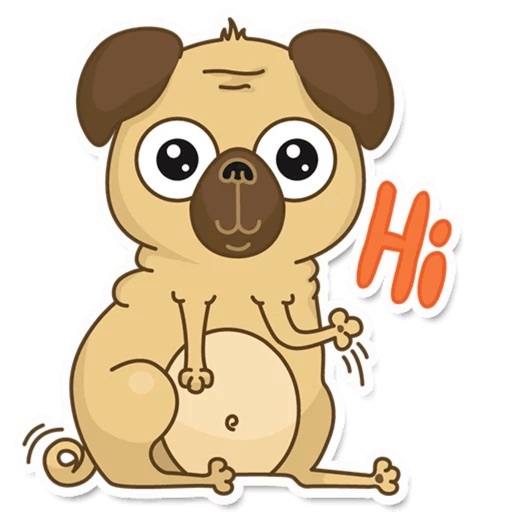 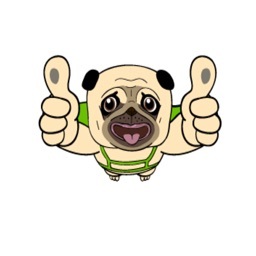 Beanie Babies - Pugsly sticker pack is the best plugin sticker in iMessage. 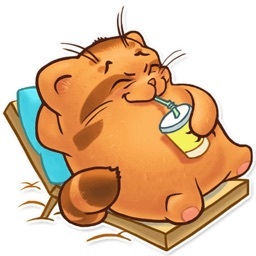 Especially, you dont need pay for in-app purchase. 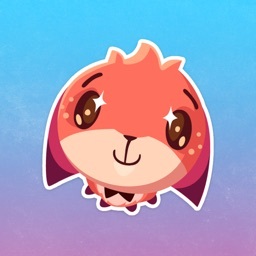 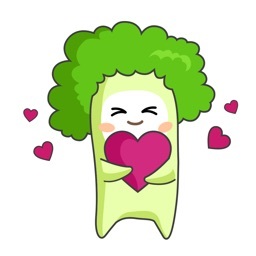 - Send some things different to friends.